Find the perfect New Vauxhall Adam with Lanehouse Vauxhall. With a great range of offers on Vauxhall Adam cars in Dorset, covering Wiltshire from our 2 Vauxhall Garages in Weymouth and Bridport. 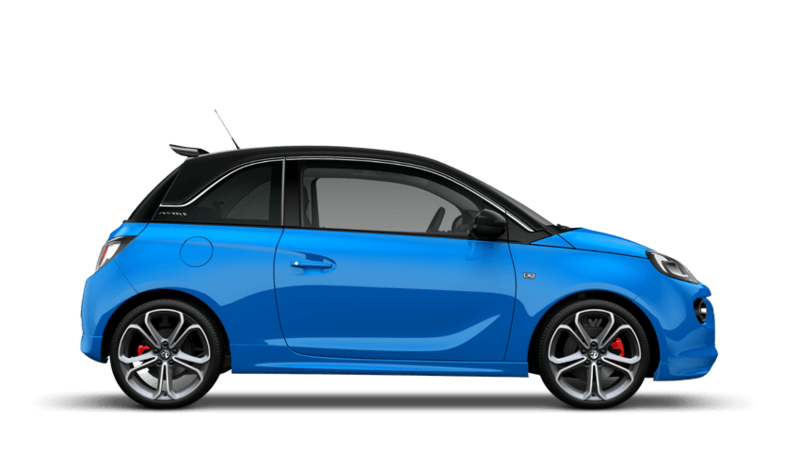 The most fuel economical new Adam is the 1.0i Turbo Slam 115PS Start/Stop ecoTEC. The new Adam with the lowest CO2 emissions is the 1.0i Turbo Slam 115PS Start/Stop ecoTEC. The new Adam with the highest performance is the 1.4i 16v VVT Turbo S 150PS Start/Stop. Euro NCAP is independent organisation providing motoring consumers with an impartial assessment of the safety performance of popular cars sold in the UK. Choose from 8 different Vauxhall Adam grades.